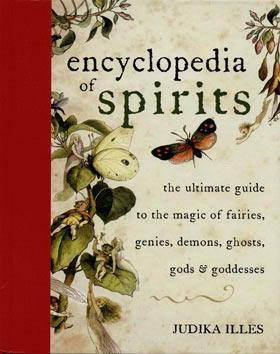 The author of The Encyclopedia of 5,000 Spells introduces us to spirits, angels, demons and saints, how they manifest themselves, and the colors, days, numbers, astrological signs, mythological and historical events associated with them. Most importantly, Illes explains how to communicate with them for help landing a job, finding love, conceiving children, protecting our loved ones and healing our ailments. Beautifully illustrated throughout, this essential resource includes an overview of the role of spirit communication in history and a guide to spirit work. 1,120 pp.